In this digital age, nearly everyone on the planet has a social media account. As a brand, it’s important to cut through the noise and differentiate your pages from the rest. Not only that, but platforms such as Facebook, Instagram, and Twitter are making it increasingly more difficult for brands to be organically visible, and it’s only going to get worse. It’s now more important than ever to have a strong social media strategy intact. 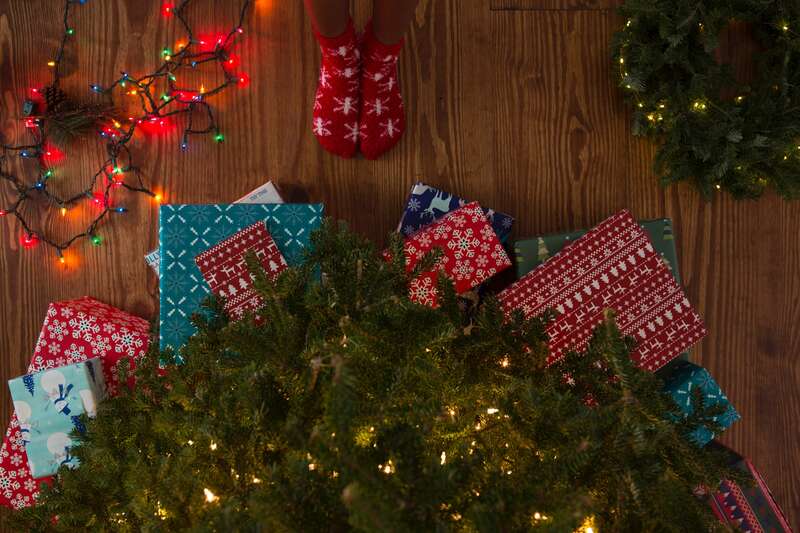 With that in mind, we wanted to lend a helping hand and share a few major things that shouldn’t be ignored. One of the biggest things I’ve noticed with inexperienced social media marketers is that they use social media as if it’s a monologue. Sure, social media is a way of connecting and communicating with your target audience, but it shouldn’t just be a place where you share the same content again and again, without a care for what your audience finds valuable. A few ways to not sound like a broken record is to change your captions per post, ask different questions, or create lists of prominent points from the content you’re sharing. In addition to that, curating content specifically for each respective channel is essential. Some channels, such as Facebook and Instagram, are great for videos. Other channels, such as Twitter and LinkedIn, are great for bringing forth thought points and initiating discussions. It’s essential to understand the difference because each platform has its own demographic, own algorithm, and therefore, should have its own distribution strategy. If you aren’t shaping your social media strategy according to what your audience is saying, then we recommend evaluating your methods. Believe it or not, as much as 75% of B2B buyers think brands must have a deep understanding of their needs in order to engage successfully. It might not seem intuitive, but listening to your audience is one of the major pillars of building your strategy. Monitoring is seeing the content related to your brand and responding in real time; listening is when you adjust your social media practices based on the ongoing behaviors and trends you analyze from your audience. There are many great listening tools out there, which can help streamline your process so you don’t have to log in to every channel and manually take a look. Once you evaluate what your audience is saying, you can then compile the data and transfer that into a powerful strategy. By having a revolving door of listening and strategizing, you will definitely have the means to curate content which evokes conversation amongst your audience. Nowadays, social media managers are basically a type of Data Analysts. One might think that social media management has a lot to do with coming up with catchy captions and compelling creative. However, that’s only a small segment of the job. A big part of social media is analyzing the data from your posts, assessing what worked or didn’t work, and adjusting from there. Social media is constantly changing based on the current trends and the platforms themselves. Therefore, it requires testing of what works best and gets the furthest reach, highest engagement, or whatever other KPIs you may have in place. In order to keep up with the pace of social media, a manager should take a look at their company’s data at a minimum of once a month, if not more frequently. This is so that when you’re testing new types of content, taking a look at the resulting data is key. Data doesn’t lie and will indicate whether or not your social posts/campaigns were a success. Being a robot (and not a human). Whenever you’re reaching out to a company, nothing is better than speaking to an actual person. And when you think about it, it’s also obvious when it’s a bot speaking to you instead of a person. Also, the rise of Live video (78% of online audiences are watching video on Facebook Live!) goes to show that users want to see an actual person speaking to them. Since social media is all about the conversation, it only makes sense that you should engage and speak to your audience personally. Just as a lumberjack needs an ax to do his/her job, a social media manager needs to be equipped with right social media tools in order to successfully do theirs. Before planning on what to invest in, plan out your marketing roadmap, as well as the KPIs entailed. Then, it will be easier for you to set your sights on tools that meet your needs. Believe it or not, there is quite literally a tool for every aspect of social media. In addition to the individual social platforms optimizing their own tools, the third party tools are consistently going above and beyond to bring the best experience possible to their users. There are also platforms like Sprout Social, which are a one-stop-shop for many aspects of social media management, and will, therefore, save you an immense amount of time. 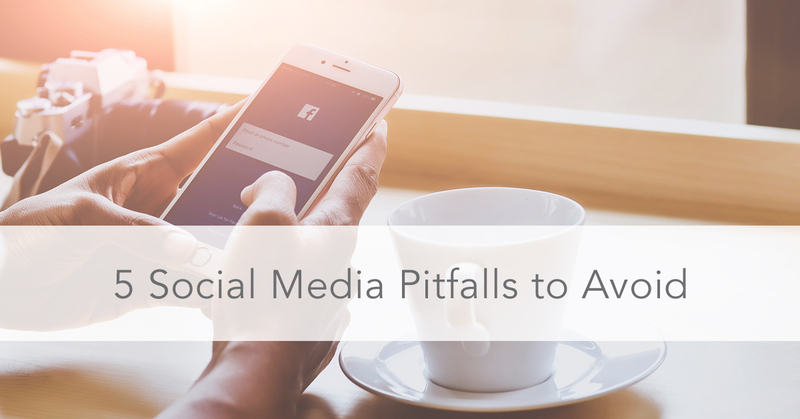 Have you experienced any social media pitfalls? Share what you’ve learned in the comments below!